Custom metal pins are die struck from copper, hand-filled with mineral ore in powder and kiln fired one at a time at temperature of 800 degrees centigrade, more color added, then the pins are burned again. 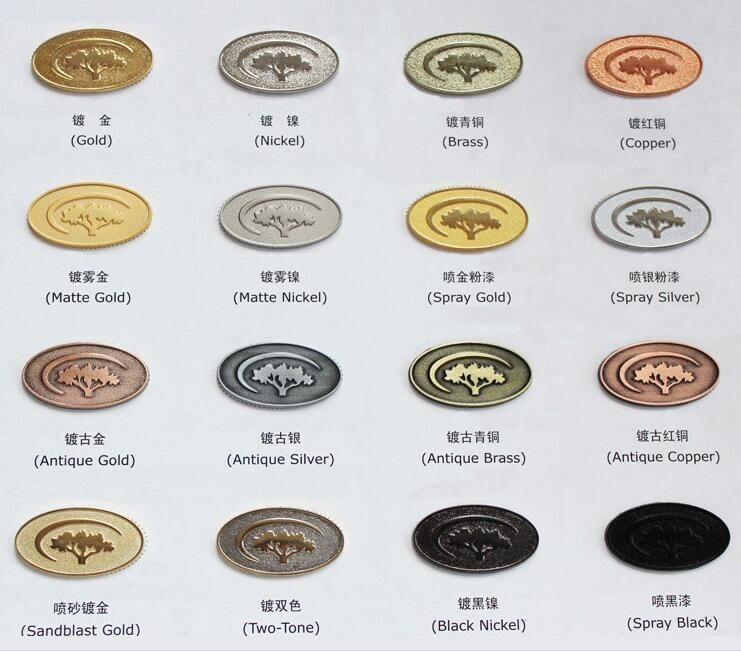 In this way, the cloisonne pins can have jewelry like and durable finish, they are the most prized pins by collectors. 4.Color Show: kinds of plating can be choosed. Packing Details : by opp bag , wood box , capsure , bag , pastic box , PVC box etc.